Bartow, Carroll, Catoosa, Chattooga, Cherokee, Cobb, Coweta, Dawson, Dekalb, Douglas, Floyd, Forsyth, Fulton, Gilmer, Gordon, Gwinnett, Hall, Haralson, Heard, Murray, Paulding, Pickens, Polk, Walker, Whitfield. Serving Marietta, Smyrna & Surrounding Areas! * 24/7/365 Emergency Disaster Recovery & Restoration Service. * No up-front payments or deductible required. * Insured and IICRC Certified Technicians. Don't let a mishap wreak havoc on the value of your commercial or residential property in the Kennesaw, Georgia region. We'll work directly with your insurance company. Request a free on-site estimate today. 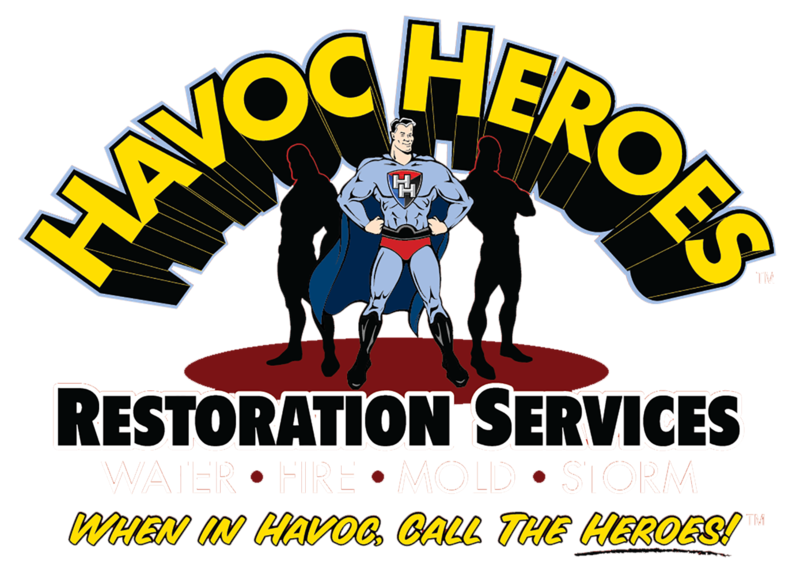 At Havoc Heroes, we understand that floods and fires don't always occur during business hours. If disaster strikes your property in the Kennesaw, GA area, you can count on our team to come to the rescue. Call 855-IN-HAVOC at any time of the day or night. We'll arrive at your property in 60 minutes or less. Best of all, no up-front payment or deductible is required! The owner of Havoc Heroes, Darryl Defendorf, is a retired military veteran. He understands that your home or business is one of your most valuable assets. That's why, drawing on his years of demolition and restoration experience, he'll go above and beyond to deliver outstanding services at your Georgia property. Choose an honest, family-owned restoration service. Call 855-IN-HAVOC to schedule a free on-site estimate.